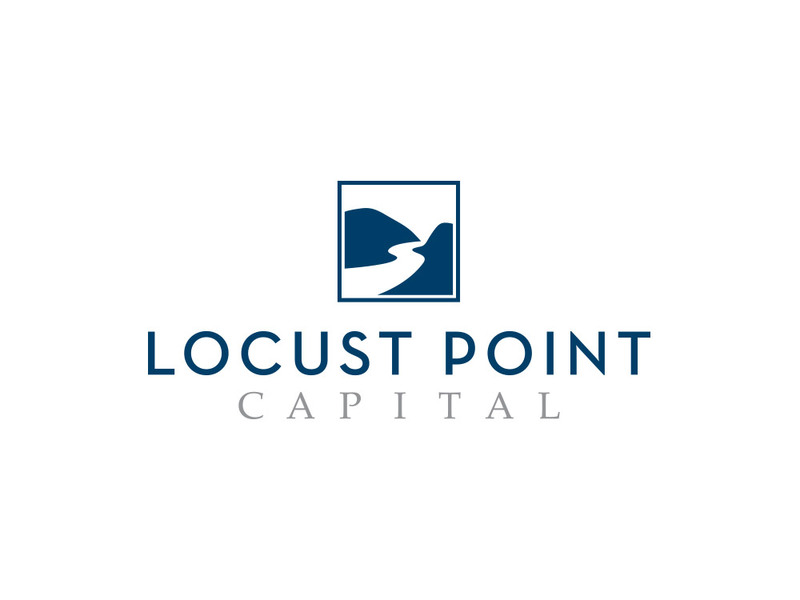 To create a new logo design for Locust Point Capital, a specialty finance company in Red Bank, NJ. As a relatively new company, Locust Point needed a logo that communicates knowledge and experience. We designed an iconic, yet fairly conservative logo, taking inspiration from their location along the Navesink River. Both simple and sophisticated, this new logo perfectly captures the essence of Locust Point’s brand.